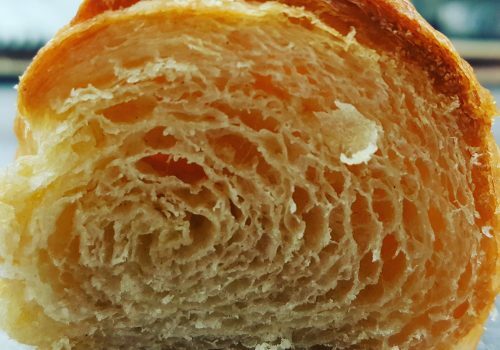 This course is perfect for those who want to try their hand at more difficult breads. You know the basics but want to achieve more. You will be guided by Andy Walsh, owner of The Coffee Kitchen and The Coffee Kitchen Bakery. We will learn how enriched breads behave as well as using techniques to get a better result. We also explore the difficulties of making laminated bread. This course includes drinks and a lunch at The Coffee Kitchen. All ingredients, equipment and recipes are provided by the bakery. You just need to come along. You can pay for the course (and check availability) below. We will then send you a voucher by email. If the course is full and another is not available, then please contact us using the form on this page and we will get back to you as soon as we can.